So to thank all my readers, I would like to do a giveaway to my readers by giving away A BOTTLE OF JIMMY CHOO EDT IN 60 ML!! Jimmy Choo Eau de Toilette is created as a modern floral - fruity composition with deep woody base. Its opening bursts with vibrant freshness of ginger, pear and green accords. Exotic tiger orchid, which forms the heart of the original, is blended with tea rose to create a seductive floral aura. The base is woody, but unlike the debut it does not contain patchouli, it contains cedar and vibrant woods. 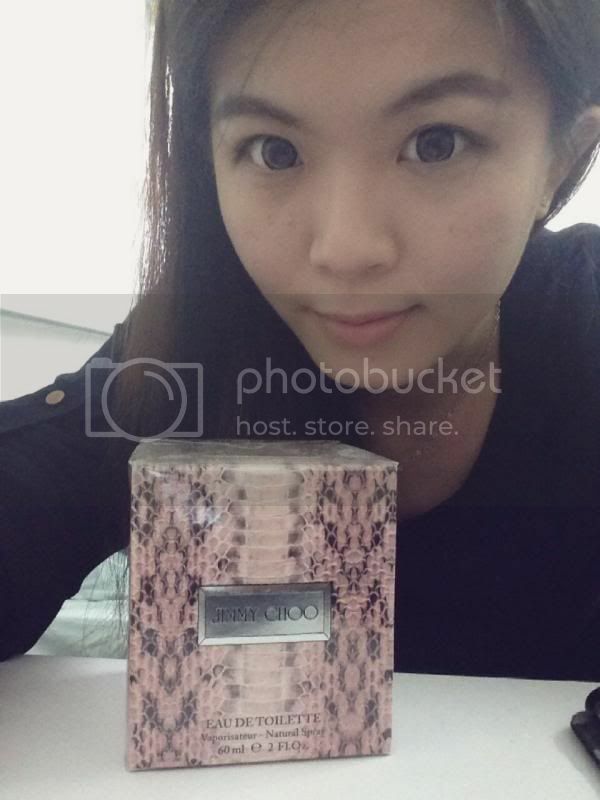 Posing with my Jimmy Choo EDT! 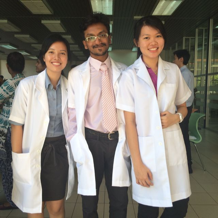 ARE YOU GUYS FEELING EXCITED?! 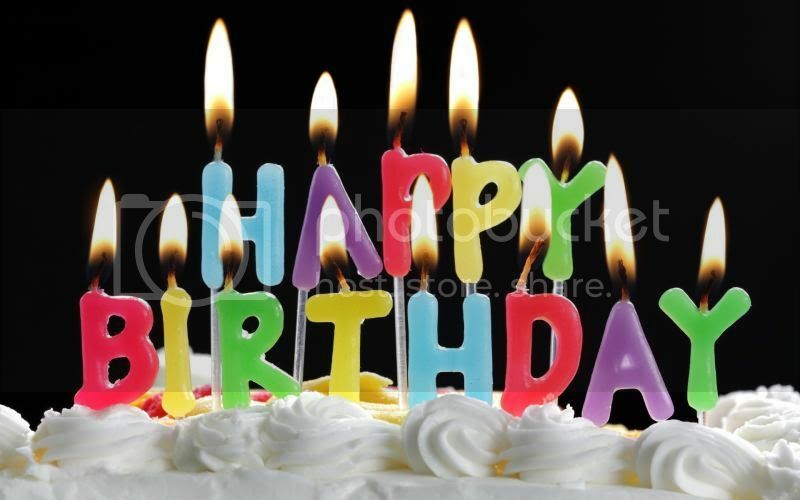 How 2 Win A Bottle of Jimmy Choo EDT 60ml? 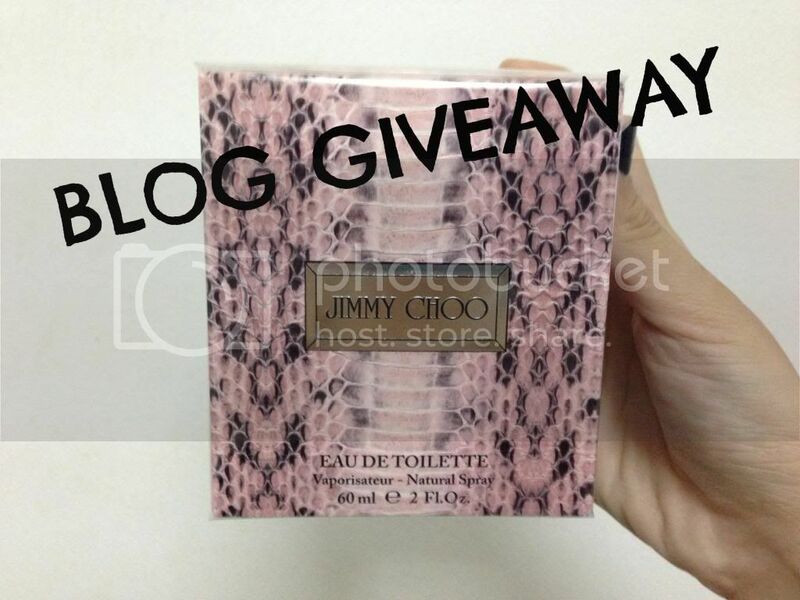 Leave a blog post comment with reason "Why do you want to win a bottle of Jimmy Choo EDT?"